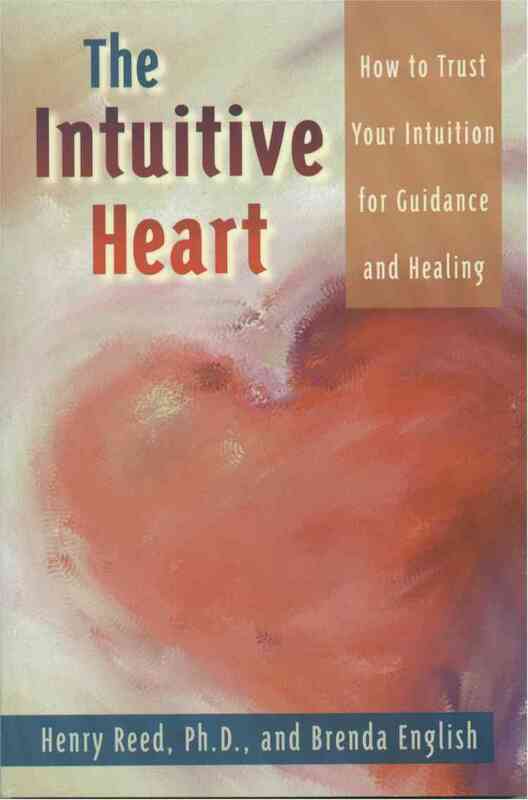 Is your group ready to attempt to learn the Intuitive Heart Discovery Process? Or are you personally ready to explore becoming an instructor of the Intuitive Heart Discovery Group Process? Order your training Kit today! You will receive everything you need to become acquainted with the Intuitive Heart process and even to conduct the entire curriculum on your own! The Training Kit includes the following materials . 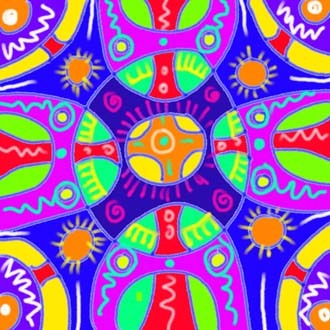 . .
in the process of tapping into your natural intuitive abilities. Purchase of kit also includes detailed instructions on how to use the materials to conduct your own group, plus one phone consultation with Dr. Reed on how to have a good group experience. For further assistance from Dr. Reed, consider participating in his mentoring program, which will also qualify you to be certified by the Edgar Cayce Institute for Intuitive Studies as an Intuitive Heart Instructor. Check, money order, and use toll free to use Master Card or VISA accepted.